On 16th January the college was invited by the AoC to take some students to the Parliamentary Reception for Midlands College. 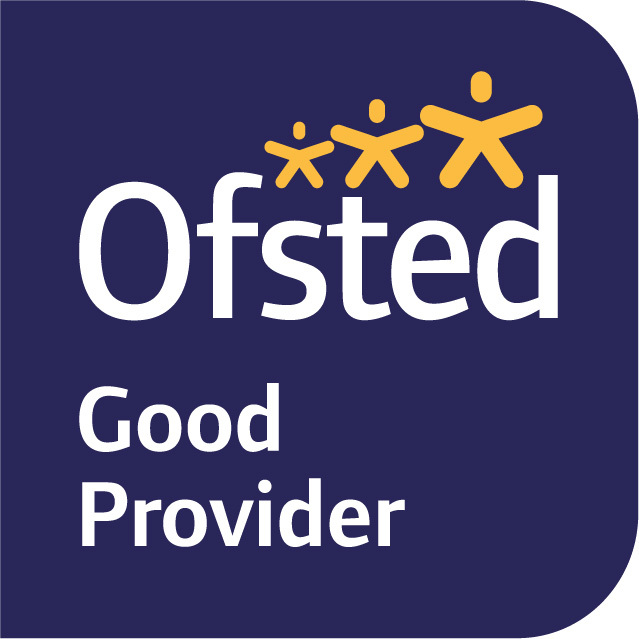 The event was hosted by Baroness Garden of Frognal (Sue Garden) who is an ardent advocate of FE provision. 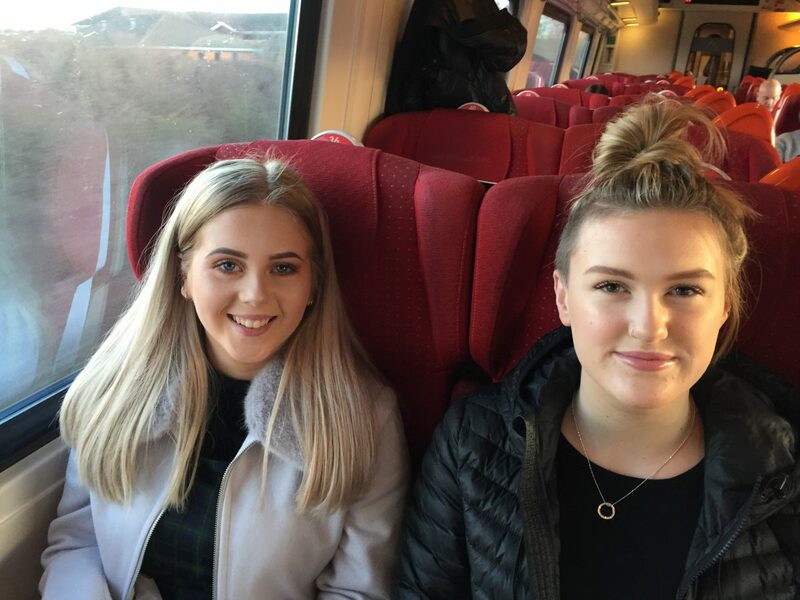 Students Lauren Harvey (Diploma in Hospitality) and Grace Davies (Diploma in Health and Social Care) travelled to London for the Parliamentary Reception. 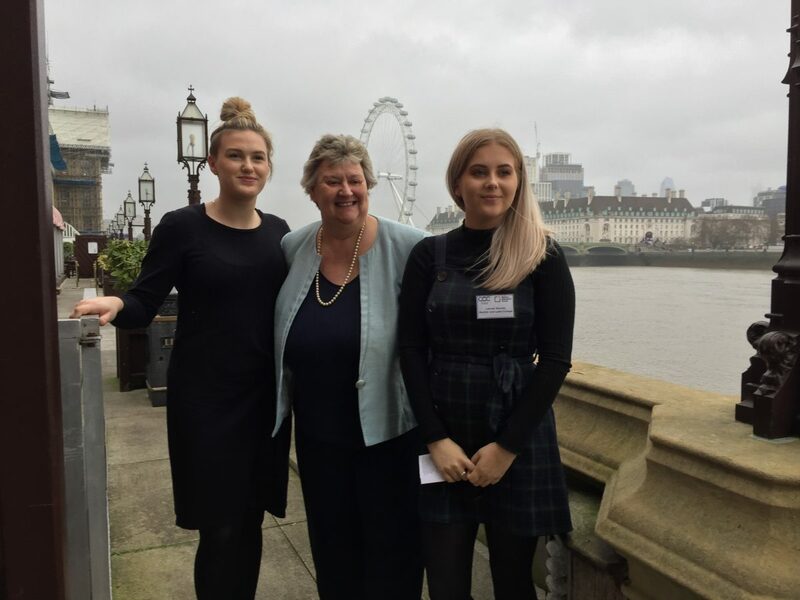 Lauren Harvey (Diploma in Hospitality) and Grace Davies (Diploma in Health and Social Care) accompanied by Alison Loxton and Olivia Dean (Chair of FEGC) attended the reception at the House of Lords. The visit coincided with an historic day at parliament with the Prime Minister facing a vote of no confidence after MPs voted against the Brexit Deal the day before. The event continued to promote the “Love our College” theme. Several speakers spoke passionately about the importance and value of Further Education including the Baroness, Toby Perkins (MP), Paul Eeles (Chief Executive of Skills and Education Group) and David Hughes (AoC Chief Executive). The college was invited by the AoC to take some students to the Parliamentary Reception for Midlands Colleges which was hosted by Baroness Garden of Frognal (Sue Garden) who is an ardent advocate of FE provision. 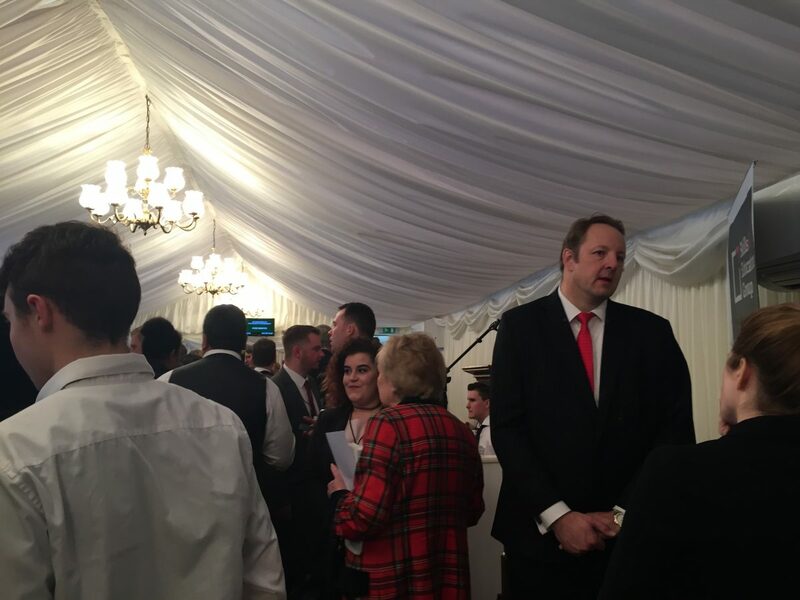 Olivia Dean (Chair of FEGC) also attended the event at the House of Lords. Students Lauren and Grace met the South Derbyshire MP Heather Wheeler who is currently the Minister for Housing, and they talked with students and staff from other colleges about their experiences. They thought the event was very interesting, especially at this historic and important time for the country. 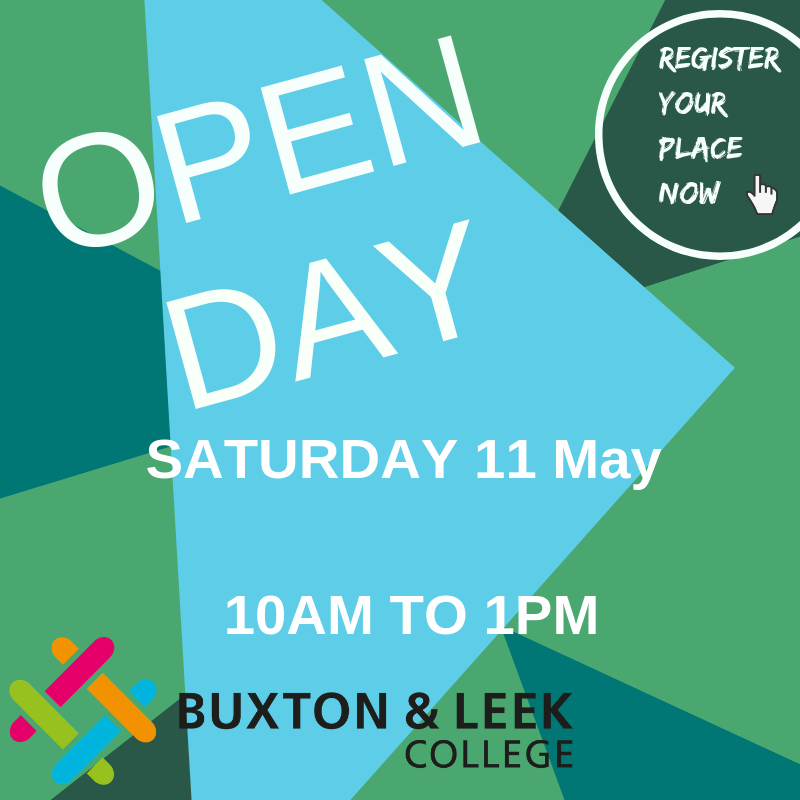 Buxton & Leek College is a real world learning provider and offers many cultural and educational experiences for students. 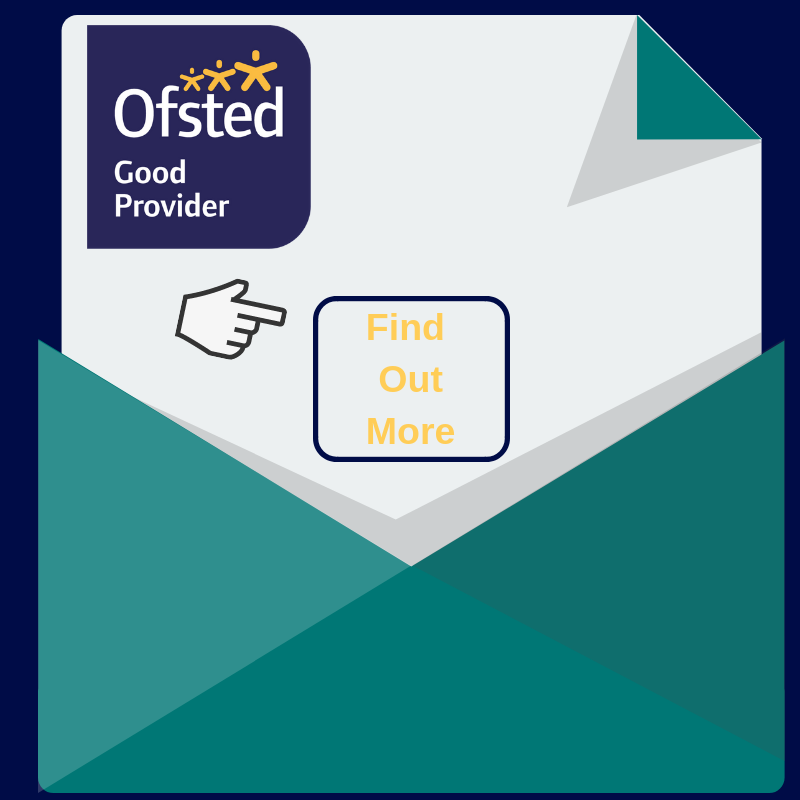 For more information about our wide range of courses including a Public Services course which includes politics visit our courses page.